Iolanthe knows smart social media strategy. Iolanthe is an evangelist for very good business, which inevitably begins with excellent communication and a smart social media strategy. Join Iolanthe and Ruby Assembly for their signature Social Media Workshop events, each supporting you to develop a clearer customer message and an enhanced digital footprint. Iolanthe is a joy. Out of the square and very creative. Also a great sounding board, very insightful business brain. 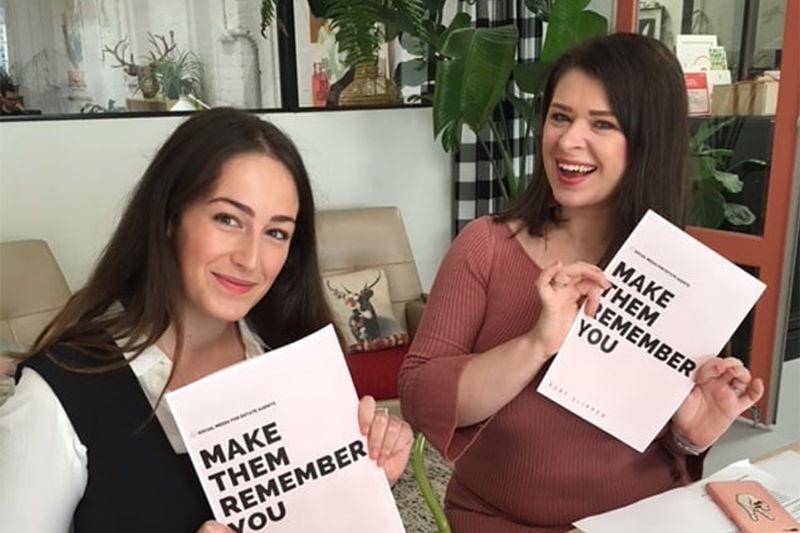 The ideal intensive brainstorm for businesses who want to refocus on their message and social media strategy, take 90 minutes one-on-one with Iolanthe and develop a roadmap to amplify your business in the digital space. Suitable for everyone from businesses in start-up to organisations requiring an audit of their current marketing approach.